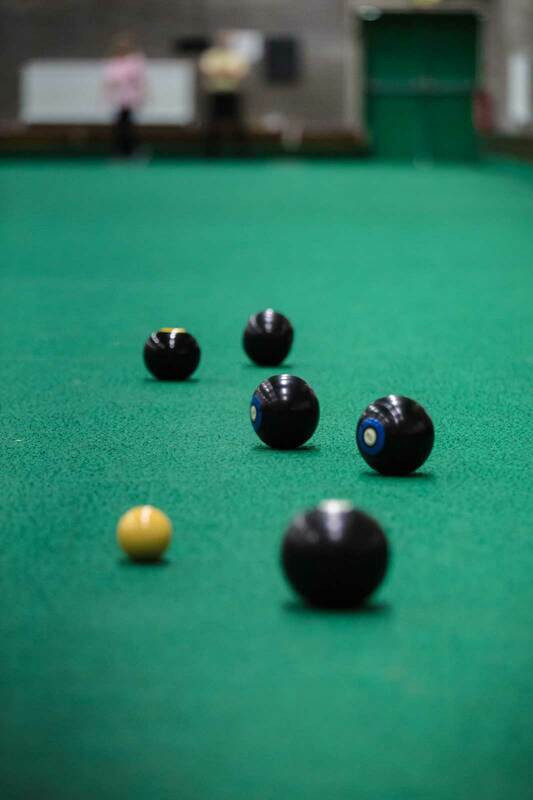 If you’ve never tried indoor bowls before, why not have a go!! It’s not too strenuous and helps you meet like-minded people of all ages in a friendly and social atmosphere and it keeps you moving. 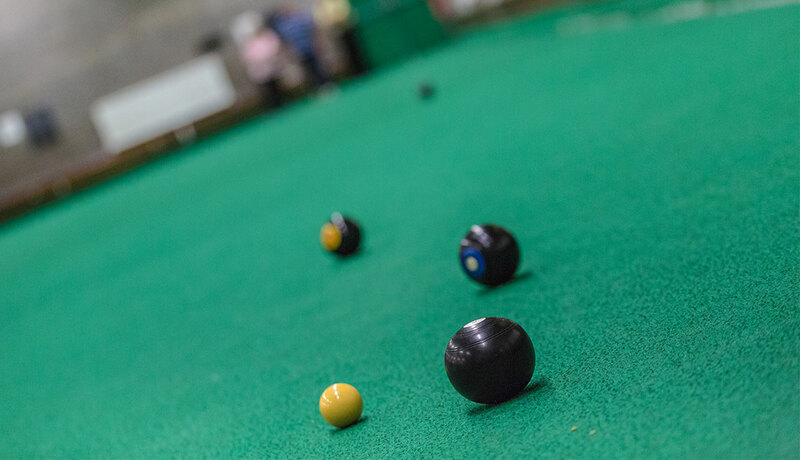 We have the largest indoor bowls hall in the area incorporating anti-glare lighting. 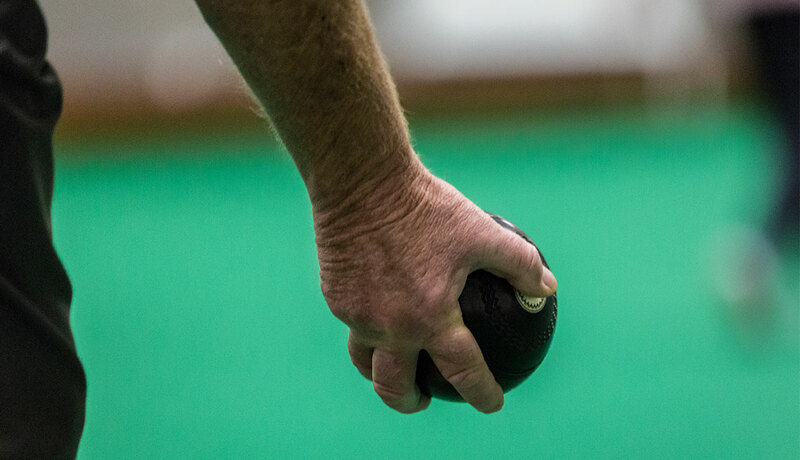 This is used by beginners for leisure and pleasure – through to competitive bowls operating in the local bowling leagues. There is an active club membership and tournaments are held regularly throughout the year. See Clubs for more information. The hall measures 37m x 19 m and offers a laser levelled playing area providing four lanes with a seating area for spectators and supporters. The hall is available for club or individual hire with equipment available to hire on the day.